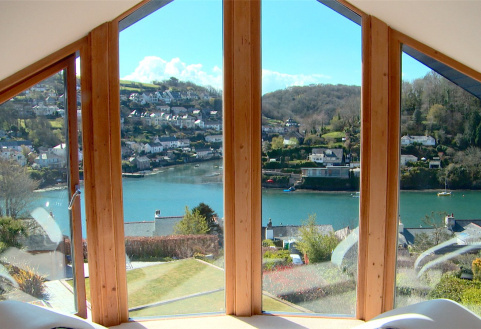 A detached house with gardens and water frontage, requiring extensive restoration, commanding unobstructed water and woodland views over the Yealm Estuary. 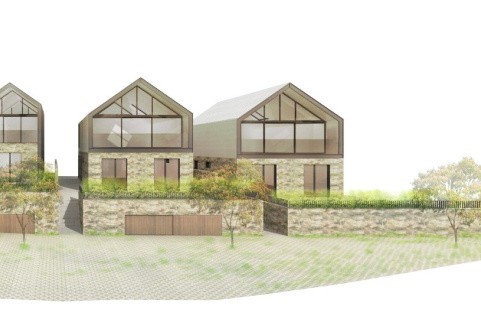 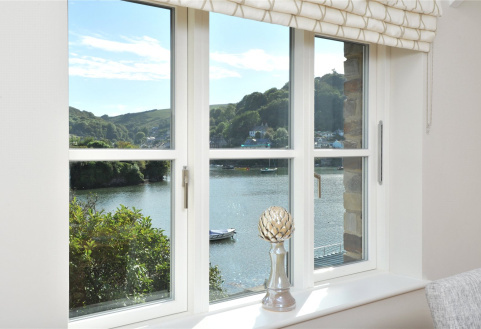 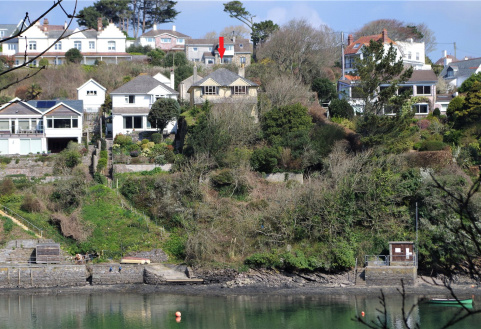 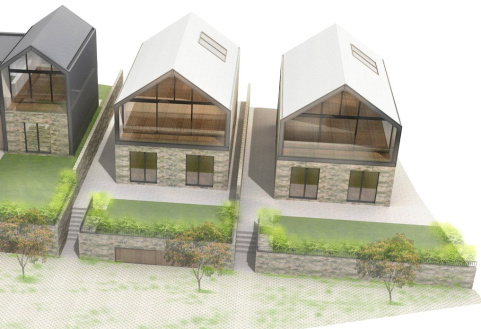 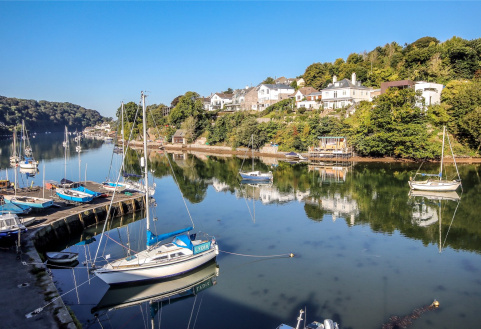 A rare opportunity to acquire one of two architect designed contemporary style detached houses, located close to a wide range of amenities, within the riverside village of Newton Ferrers. 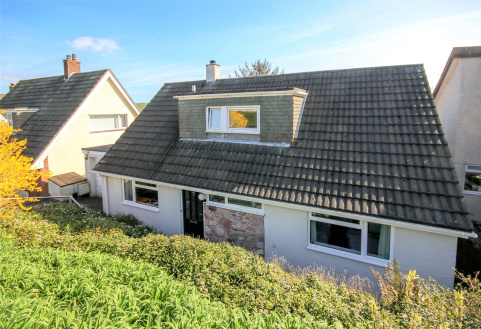 A rare opportunity to purchase a detached 3 bedroom bungalow within walking distance of the local amenities of Newton Ferrers, with generous garden, garage and parking. 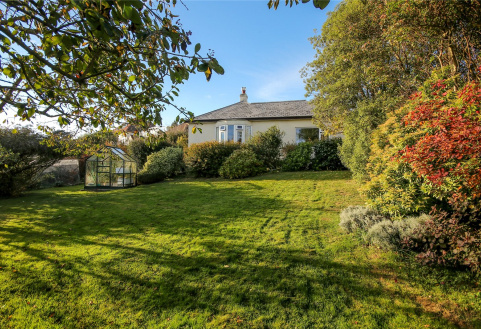 A detached house, with long well matured south facing garden, quietly located close to the end of a cul de sac on the village outskirts.